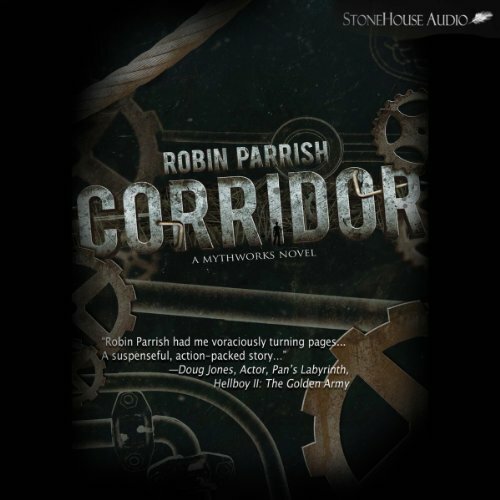 Showing results by author "Robin Parrish"
The only way out is to run... On the eve of his 17th birthday, Troy Goggin finds himself inexplicably transported to an impossibly huge, miles-long structure called the Corridor. But what is the Corridor, and why was he brought to it? It's a place of mystery, wonder, and heart-stopping danger. It will test him and push him both mentally and physically. His only companion is the girl whose voice he hears inside his head, explaining the rules he must follow if he hopes to escape.